Luttach is situated in the middle of Tauferer Ahrntal Valley amidst green meadows, deep forest and impressing mountains. Luttach seperates Taufers Valley from Ahrntal Valley and it is surrounded by 14 3,000 m high glaciers. In winter, especially skiers and cross-country skiers love to spend their holidays in Luttach, whereas in summer hikers get their money's worth here. Besides, you can also do a rafting-tour and feel the enormous power of the water. Another highlight of Luttach is the beautiful museum of cribs, where you'll find oriental and Alpine cribs. 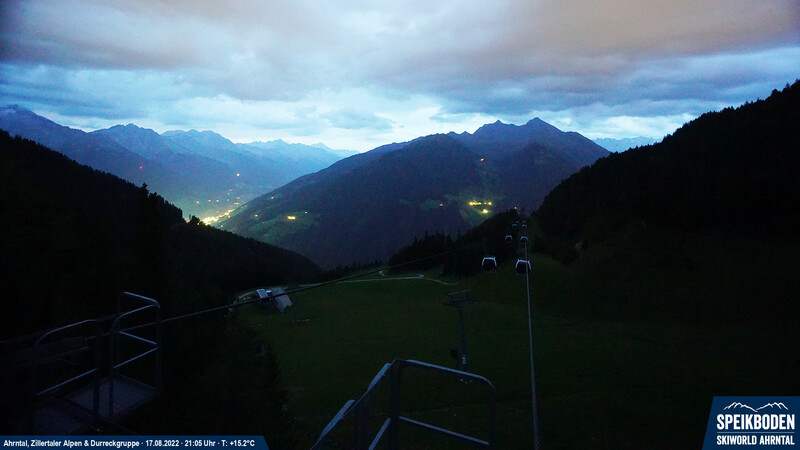 Take a look at Luttach via webcam!